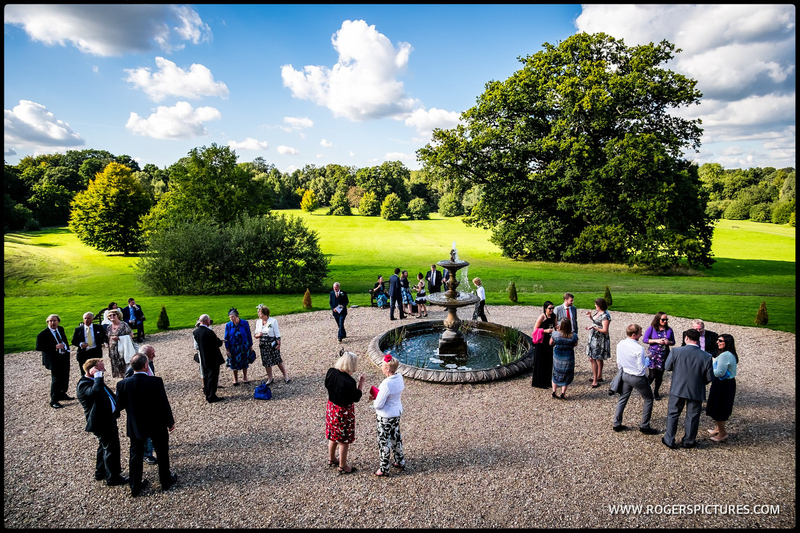 Set amongst some splendid Surrey countryside, Botleys Mansion is a stunning exclusive use wedding venue. 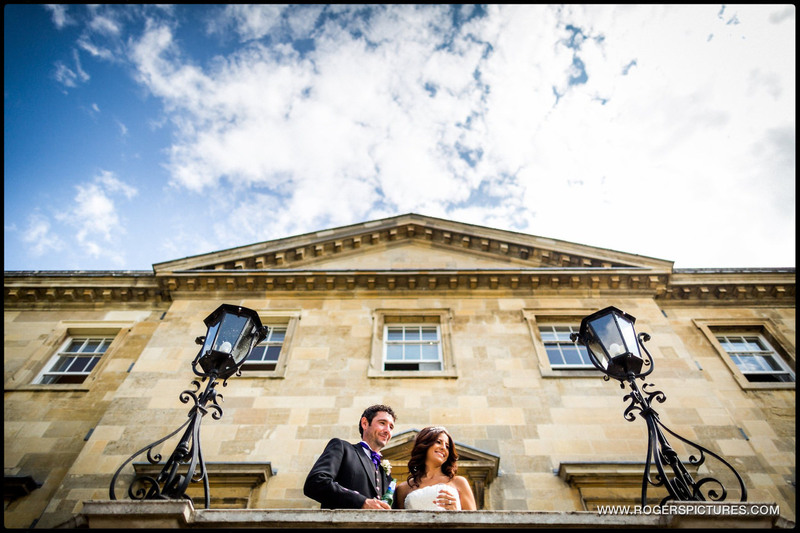 As a Botleys Mansion wedding photographer, the Palladian country house offers me a great opportunity to create the kind of documentary wedding photography that my clients really love. This kind of wedding photojournalism uses the venue and it’s surroundings to set the scene of your wedding day. So having the remarkable background of this manor house makes for some amazing photography. 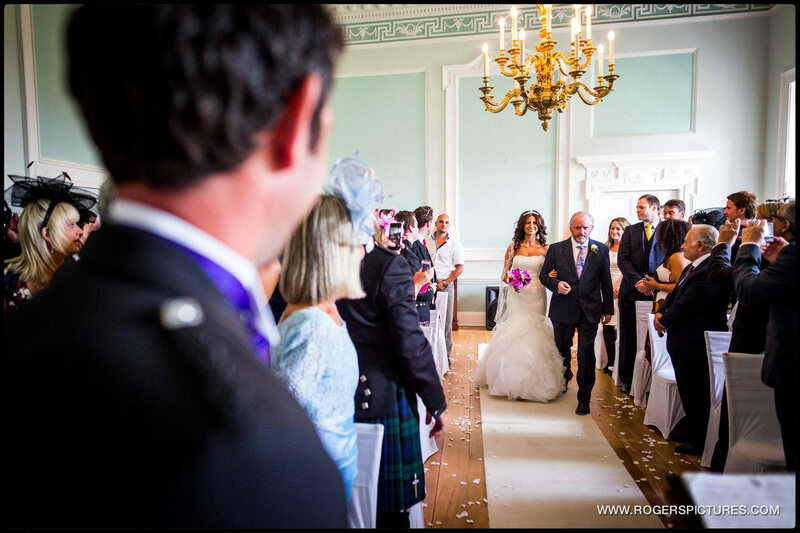 Botleys Mansion is licensed for civil ceremonies inside and outside, giving you some great flexibility. 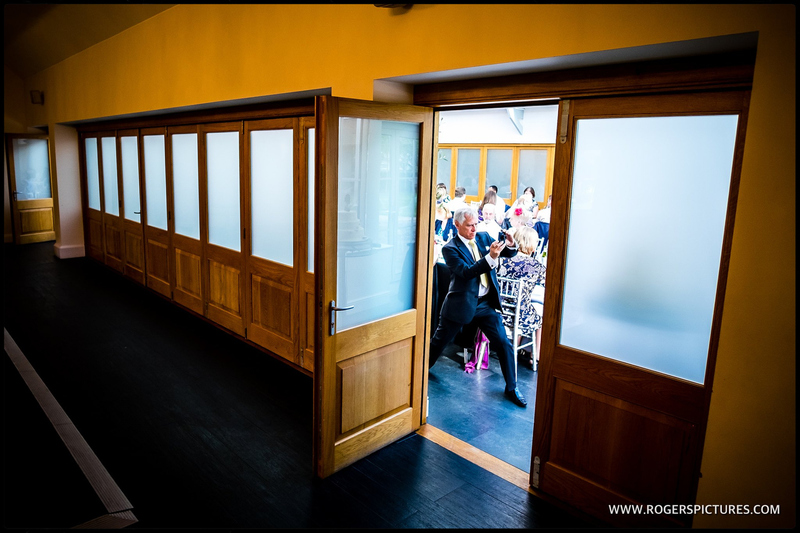 Run by the superbly efficient Bijou Wedding Venues, you can be sure that the finest detail will be seen to. Check out some of my recent photography from here below. Then, get in touch if you’d like me to be your Botleys Mansion wedding photographer.